I feel like I should be leaving this to Roxana Hadadi who has a much deeper appreciation for Dario Argento's Suspiria than I do. A remake of the horror classic has been in the works for what seems like forever, with director Luca Guadagnino repeatedly throwing other films in front of it, including last year's Best Picture nominee Call Me By Your Name. 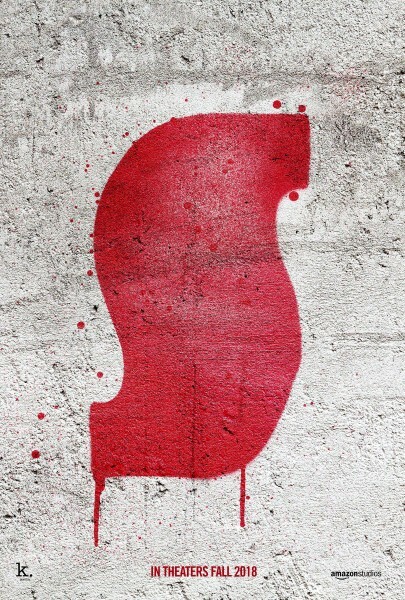 But Suspiria is now only a few months away, and Amazon has released the first images of star Dakota Johnson. The images don't reveal much but we know that's just a tease for the horrific nightmare that follows. Johnson plays an American ballet dancer who joins a prestigious dance company, only to discover there is something sinister going on. Tilda Swinton, Chloe Grace Moretz, Mia Goth, Sylvie Testud, Jessica Harper, and Lutz Ebersdorf co-star. Here is the synopsis: As a darkness builds at the center of a world-renown dance company, its artistic director (Swinton), a young American new to the troupe (Johnson), and a grieving psychotherapist (Ebersdorf) become entangled in a bloody, sighing nightmare. Guadagnino's greatest strength is creating a vibrant atmosphere that tickles all of the senses. How he takes that talent and uses it to scare the crap out of us is what I am most looking forward to. 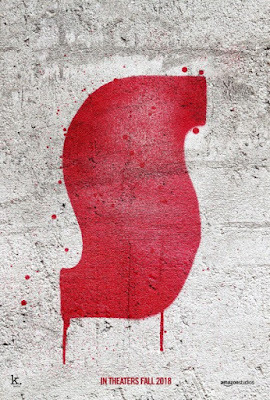 Amazon plans to release Suspiria in theaters on November 2nd.